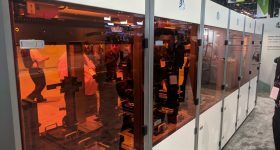 This year, California headquartered 3D printer provider Raise3D is launching the Pro2 Series of dual-extrusion systems. 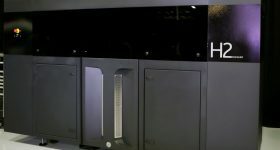 An upgrade of the acclaimed N2 Series of 3D printers, independently considered to be one of the best 3D printers in the market in 2018 by both 3D Hubs and Make Magazine, the Pro2 Series is a Raise3D solution for the field of Flexible Manufacturing. 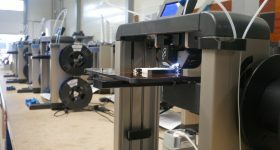 What is Raise3D Flexible Manufacturing? Flexible Manufacturing is defined by the creation of sub $100K manufacturing facilities that turnover customized products in batches from 1 – 1000. 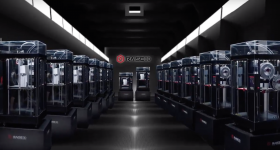 In the case of Raise3D, these microfactories are powered by desktop FDM 3D printers, supported by the company’s proprietary Print Management software and Service Package. Against traditional manufacturing, industrial additive manufacturing alone generates significant savings across equipment, setup, first and small batch production. 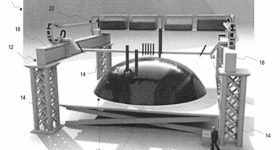 It boosts the speed of prototyping and product development and the resulting time-to-market. Perhaps most crucially, it also gives manufacturers the freedom of mass customization in its products. 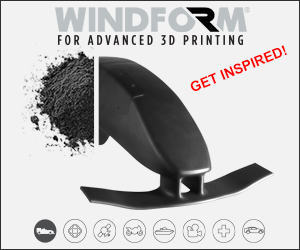 In turn, Flexible Manufacturing takes the chief advantages of industrial additive manufacturing to the next level. The entry level price of equipment in a 3D printer microfactory is much lower than the cost of setting up an industrial additive facility. A single Raise3D Pro2 unit, for example, is available to pre-order for $3,999, whereas industrial FDM machines can cost anything between $6,000 and $750,000. 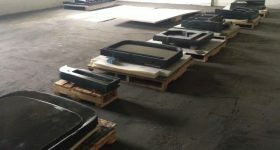 The hardware also runs on lower materials costs and maintenance expenditures, and is better suited to small batch production than its industrial equivalents. Chiefly, Flexible Manufacturing is easy to learn, operate, maintain and upgrade, making it a great solution for professionals seeking fast setup time, and any newcomers to the technology. To make Flexible Manufacturing setup even easier, Raise3D is to start offering consulting services by the end of Q3 2018. By the end of the year, the company hopes to have developed ready-customizable offers for key verticals across the industry, including the areas of medical, dental and automotive. 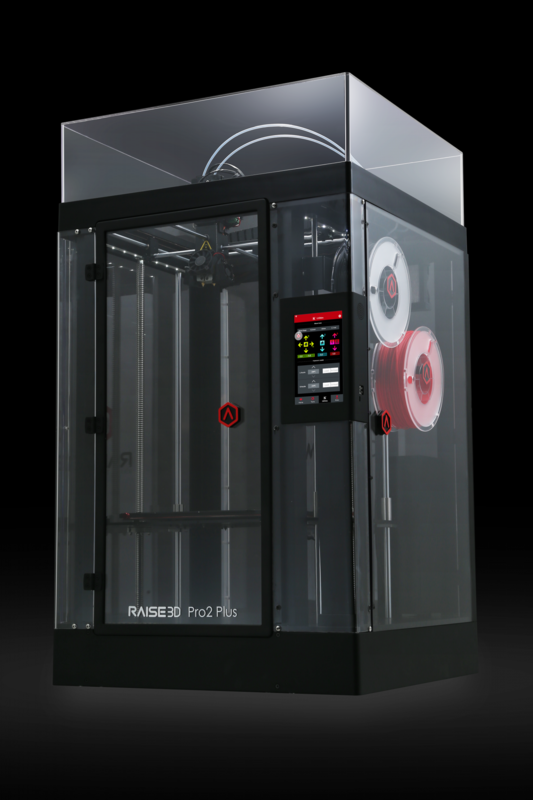 The Raise3D Pro2 Plus 3D printer. Photo via Raise3D. 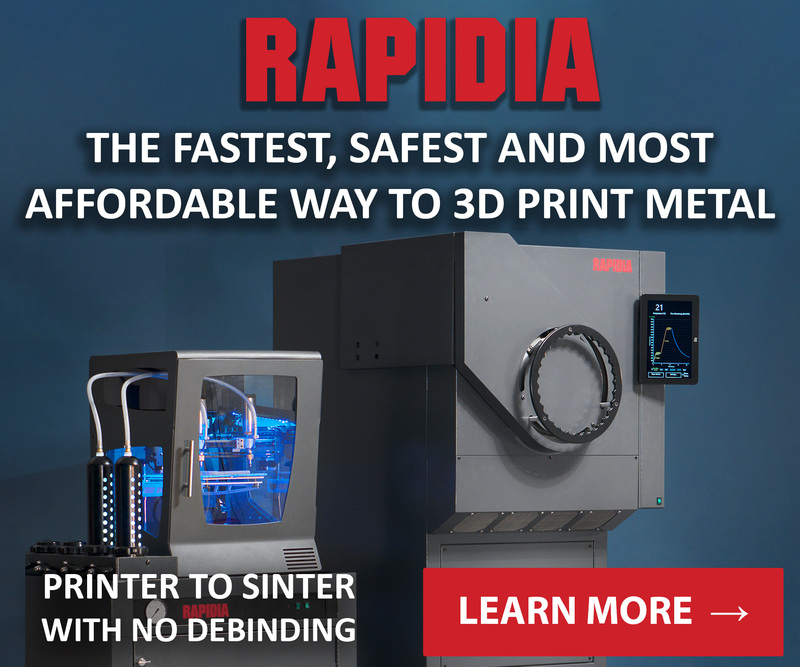 According to Raise3D the Pro2 Series of 3D printers are one of the fastest systems in dual printing. 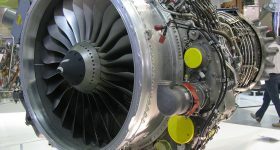 Accuracy is reportedly 16x higher than the market standard, and the series benefits from system upgrades. 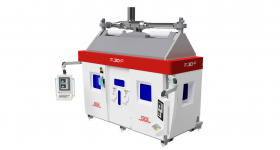 Maximum build volume depends upon the use of either a dual or single extruder. In single mode the volume is 305x305x300mm (12x12x11.8 inch). In dual, 280x305x300mm (11x12x11.8 inch) is the build volume. 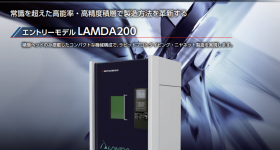 To develop its customized offers for key vertical markets of the Pro2, Raise3D is seeking input from corporations interested in discussing the coming opportunities of Flexible Manufacturing. Interested parties can discuss the potential by contacting Raise3D directly at [email protected]. Visitors to RAPID + TCT 2018 will be among the first in the industry to get a hands on experience of the new Pro2 Series from the 23rd to the 26th April. 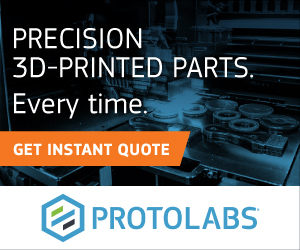 Pre-order the Pro2 Series 3D printer now.